Home / News / BBC School Report / Planner or SMHW? Show My Homework (SMHW) is a website schools use to put homework on for students. Bridgewater high currently uses a planner system for homework. Should they ditch this system for SMHW? SMHW was introduced by Mr Eden to Bridgewater high, SMHW is a simple to use website that strives to support students on keeping on top of their homework. It is also an easy and accessible way for parents and teachers to communicate. 11 members of the Bridgewater staff were asked on their opinion on the SMHW situation. Seven out of the 11 staff thought that SMHW was better than the planner system. 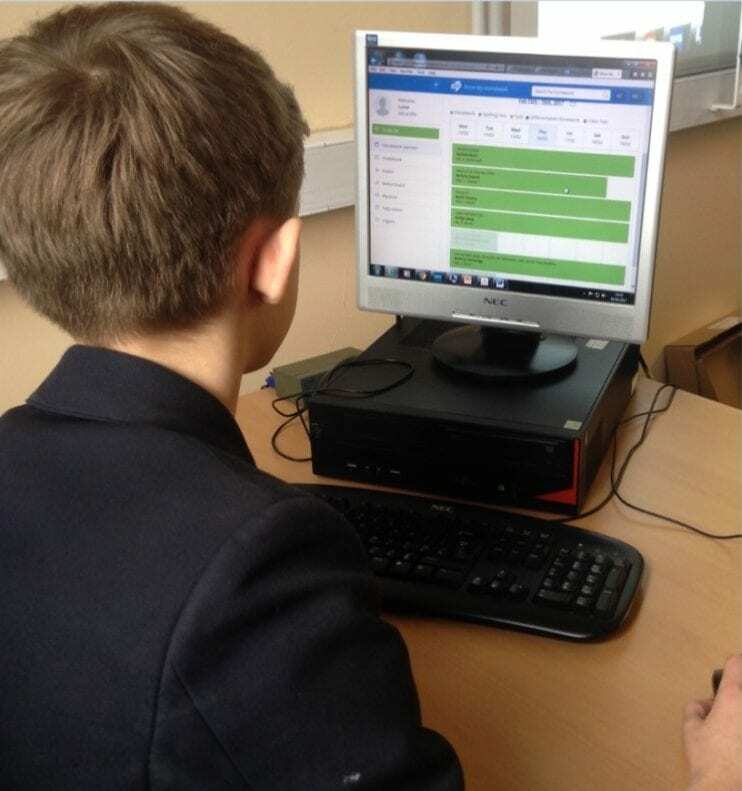 One teacher said ‘I like the quizzes because they are easy to set and easier to access or submit online’. Mr Malam the pastoral leader said he likes it as’ it gives the student no excuse to not do it and it also gives communication between the parents and the staff. A student agreed with the teachers saying ‘it’s a great website that make it helpful to keep up with homework it is also great that there is an app for the phone so it keeps up with the current technology. When SMHW was first introduced only Bridgewater High school and Priestly Collage but over the past year more and more schools have introduced SMHW including Newman, Thomas Botler, Lymm High school. Also over the past year new features have been added to the website now students can hand in homework via SMHW. They have also added a way for teachers to keep track of their marks and remind them when they have to collect homework in. So over the past year SMHW has improved very much. So it seems that the teachers would like to ditch the planners and just go with SMHW as it is the current technology and over the year it will evolve into simpler way to access homework.